It's a takeaway and delivery only restaurant on Yari Road in Versova, Andheri West. 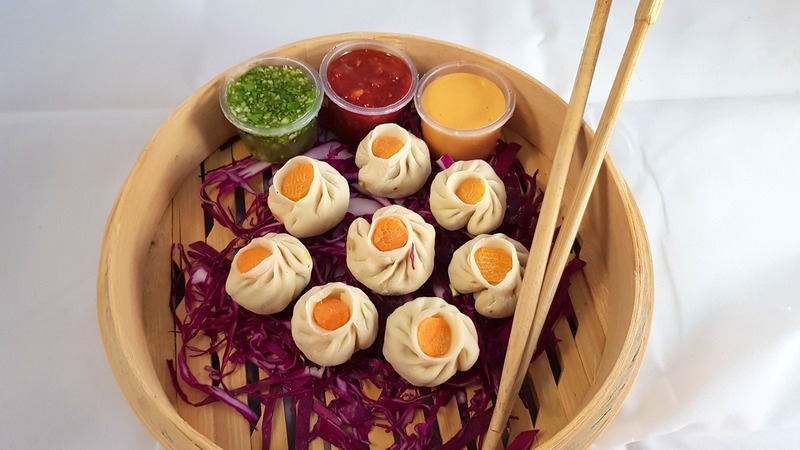 If you plan to eat from here, the first thing that you must-try is their momos. The best thing about this Versova outlet is that they promise to change their menu once every three months. Nothing really, the food was awesome, all in all, a worthwhile experience.